Number of Shares: 1804 M.
XiDeLang Holdings Ltd was established in 1993 and headquartered was in Jinjiang. XiDeLang Holdings Ltd is a subsidiary of HongPeng International Holdings Limited. 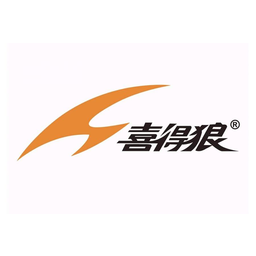 XiDeLang Holdings Ltd, an investment holding company, designs, manufactures, and markets sports shoes primarily in the Peoples’ Republic of China. XiDeLang Holdings Ltd also have its own brand product.